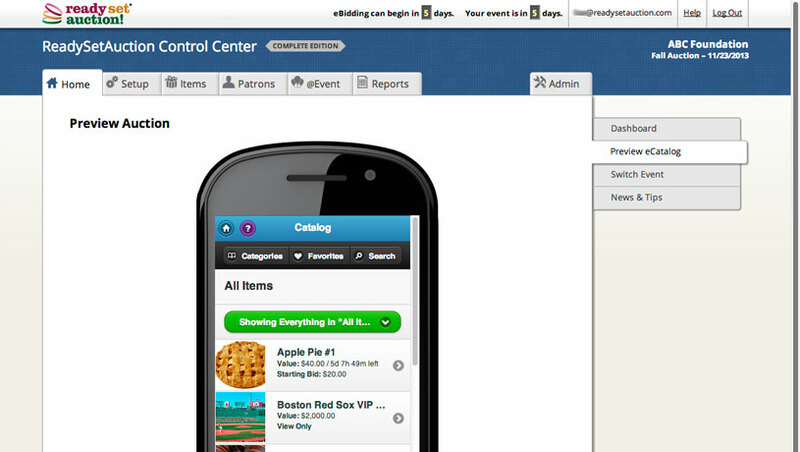 ReadySetAuction provides cloud-based auction software solution for silent, live, mobile, and online fundraiser auctions. 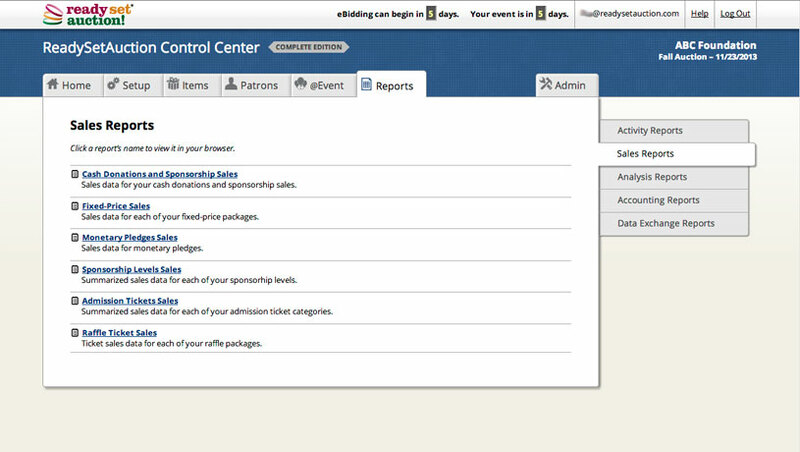 ReadySetAuction is a cloud-based auction software solution for silent, live, mobile, and online fundraiser auctions. 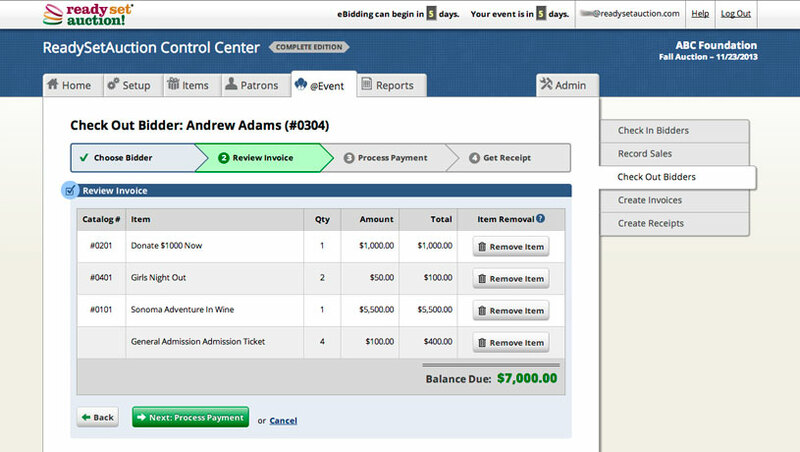 Nonprofits can manage every detail of their benefit auction in real time including guest management, donor and donation tracking, printed catalog, bidsheets and more. 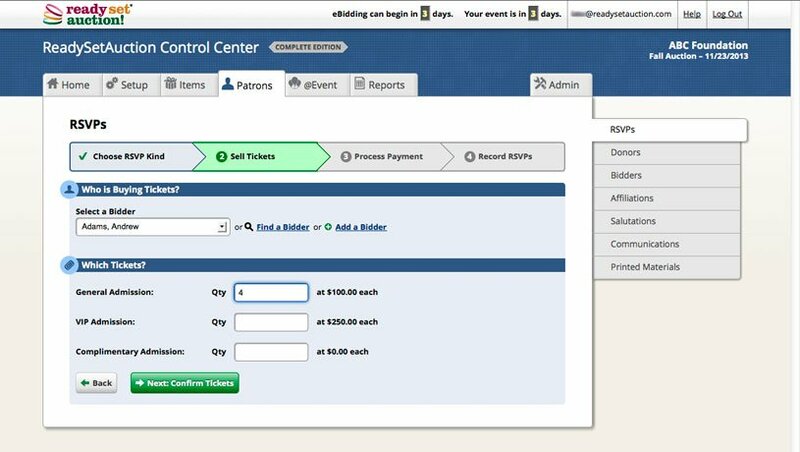 RSA offers online ticket & sponsorship sales, mobile bidding during events and online auctions before and after your event. It also includes full-featured cashiering with low-cost credit card processing, including fast & easy check-in, check-out and receipts, and reporting. Hi there! 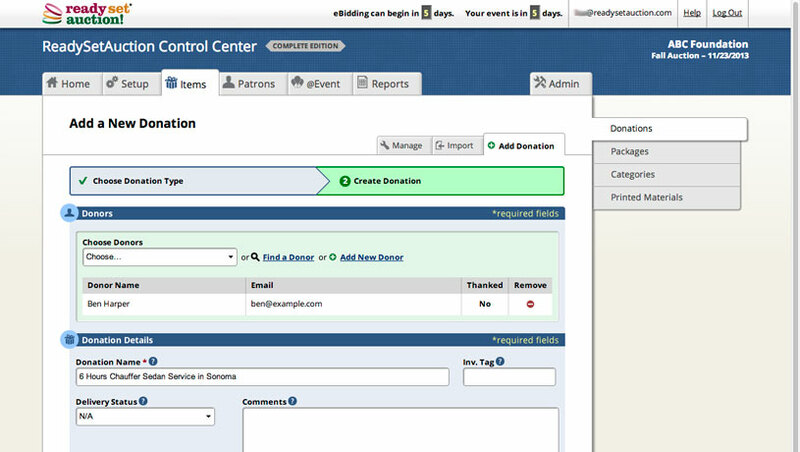 Are you looking to implement a solution like ReadySetAuction?